YouTube TV added BTN overflow channels on their popular TV service. This week, YouTube TV has silently added BTN overflow channels on their popular TV service. The Big Ten Network (BTN) often broadcasts multiple sports games simultaneously in different markets. You can see a game in which you live, but someone in another area will see another game. In the past, YouTube TV has only switched to the mainstream in your area. If you want to access other games, you must log in to the Fox Sports app to watch games outside of your location. Now, YouTube TV subscribers have confirmed sattv news that BTN overflow channels are already available in the YouTube TV app. Now, these channels only appear when a second game takes place. This seems to happen more often during the football and basketball season. 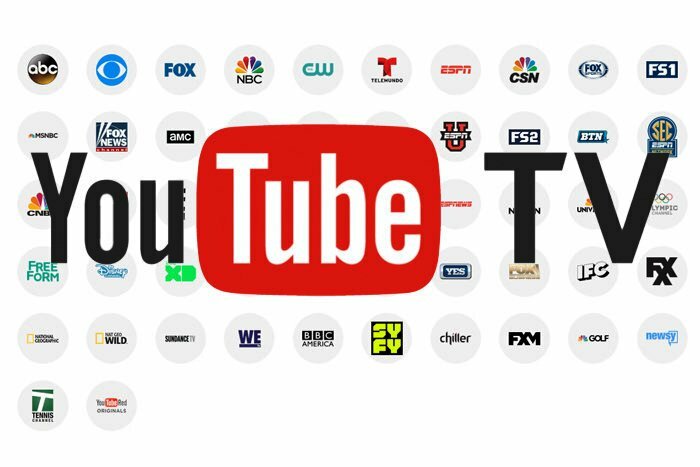 If you notice that new channels or features have been added on Youtube TV, Google's popular TV service, please inform us through your valuable comments. For more information visit Youtube TV website.